Concrete batching plant can be stirred out of various types of high-quality concrete, suitable for large-scale construction, hydropower, highway bridges and other projects with large prefabricated plants and commercial concrete production plant. 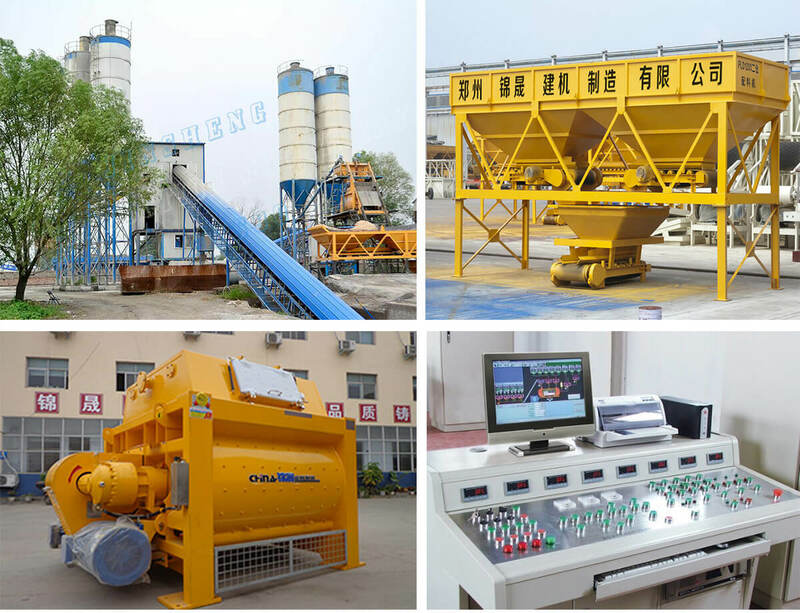 7.concrete batching plant for sale cost is low, there is a high cost. Prev Article：Mauritius Customer Visited Zhengzhou Jinsheng Construction Machinery Co.,Ltd.